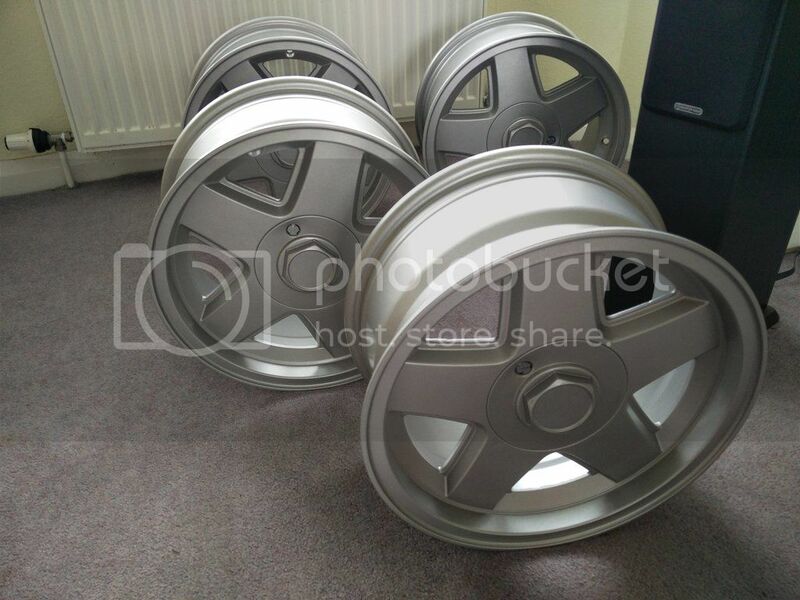 Just bought a very nicely refurbished set of alloys from a company called powderwheels who are both on eBay and facebook. They arrived very carefully packaged and looking great. This is a great source for wheels that look the part in a way modern designs don't and also in the difficult to find 4x98 pcd format. Search for them as powderwheels on Facebook as prices are better than on eBay! Any chance of a photo...? just realised this is not really in the right section, if an admin wants to remove or delete please do so! Hope this is the correct one!